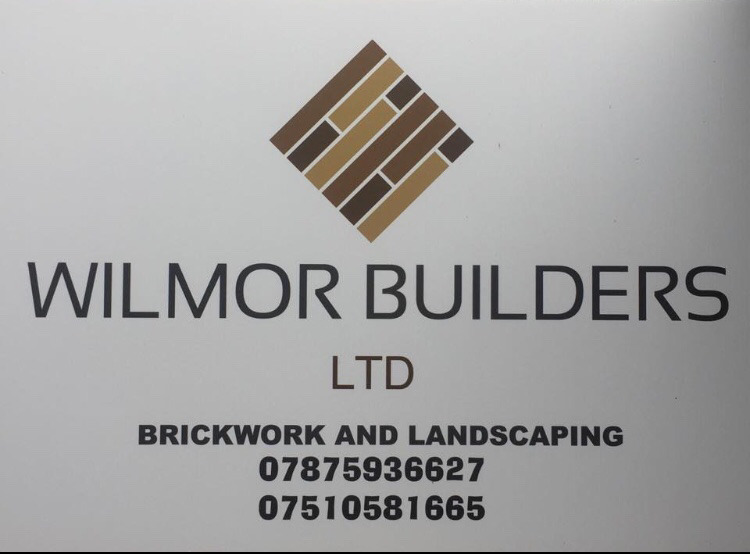 Search for a local Builder in East Sussex below or alternatively you can post your job so they find you! 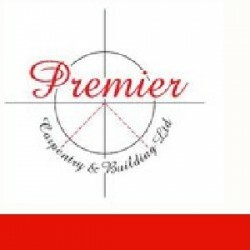 Builders, Building & Extensions in Hove, East Sussex. 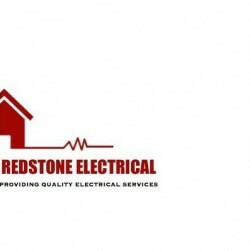 Builders, Property Maintenance, Building & Extensions in Rye, East Sussex. 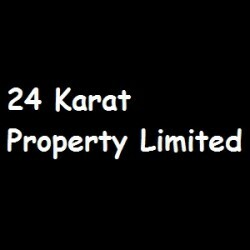 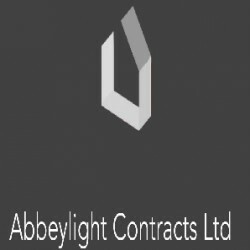 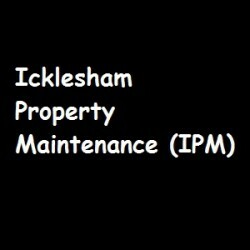 Property Maintenance, Carpenters, Kitchen Installation & Supplies in Eastbourne, East Sussex. 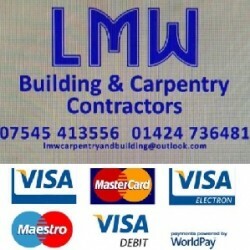 Bricklayers, Builders, Driveway Contractors in Piddinghoe, East Sussex. 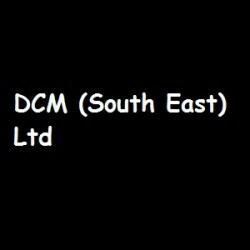 Bathroom Installation, Bricklayers, Builders in Worthing, West Sussex. 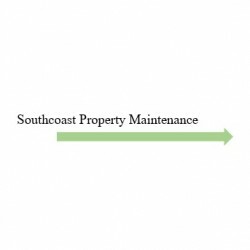 Builders, Domestic Cleaners, Property Maintenance in Camber, East Sussex. 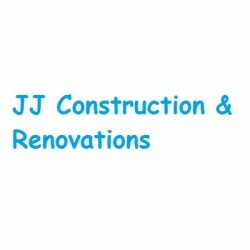 Builders, Property Maintenance, Building & Extensions in St Leonards, East Sussex.